I’m so excited to share this zucchini dish with you that I can hardly stand it! Place half of the meat and rice mixture into the baking dish. Place the zucchini “boats” on top of the meat and rice mixture and fill those bad boys up. Top the filled zucchini with some yummy mozzarella cheese. Mmm, cheese. Oh yeah, oh yeah. Guys, I’m telling you that these are freakin’ awesome. This is not a boring or bland meal, AT ALL. The spices in the sauce permeate throughout the entire dish. My mom used to make delicious stuffed bell peppers when we were kids. I’m more of a zucchini fan and since we are in full swing with zucchini season (well, sort of at the end of the season really) I thought it would be cool to stuff zucchini instead. I used her dish as my inspiration but I pumped up the spice department, like a lot. This is a fantastic make-ahead meal. Simply prepare it before your guests arrive and pop it in the oven whenever you like. Your guests will never know what just happened. 😉 Not only will this dish impress your peeps but you don’t have to divide your time with entertaining and cooking. I live for dishes like this one. What are you waiting for? Zucchini season is almost over (at least here in the U.S.). In a skillet, over Medium heat, cook the chopped onion, minced garlic, and ground beef until the beef is browned. Season with parsley, basil, Italian seasoning, sugar, salt, and pepper. Simmer, covered, for about 30 minutes. Cut the zucchini lengthwise and carefully cut out the middle. Make sure to cut out just enough so that the zucchini is still stiff (and is strong enough to hold the filling). Chop the zucchini “guts” (the part you removed to make them into boats) and cook them in a skillet until browned. Set it aside. Add the cooked zucchini guts and the meat sauce into the pot of cooked rice and stir everything together. In a 9 x 13 inch baking pan, add about half of the meat and rice mixture. Place the hollowed out zucchinis on top of the meat and rice mixture. 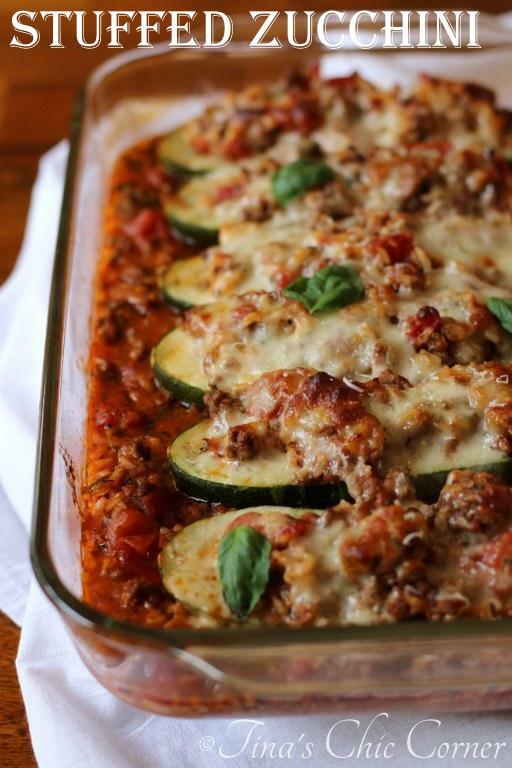 Sprinkle the shredded mozzarella cheese on top of the stuffed zucchini. Cook in the preheated oven for about 30 minutes or until the zucchini is tender (when you poke it with a fork) and the cheese has browned. I covered my baking pan with tin foil after about 10 minutes in the oven to keep from over browning the cheese. 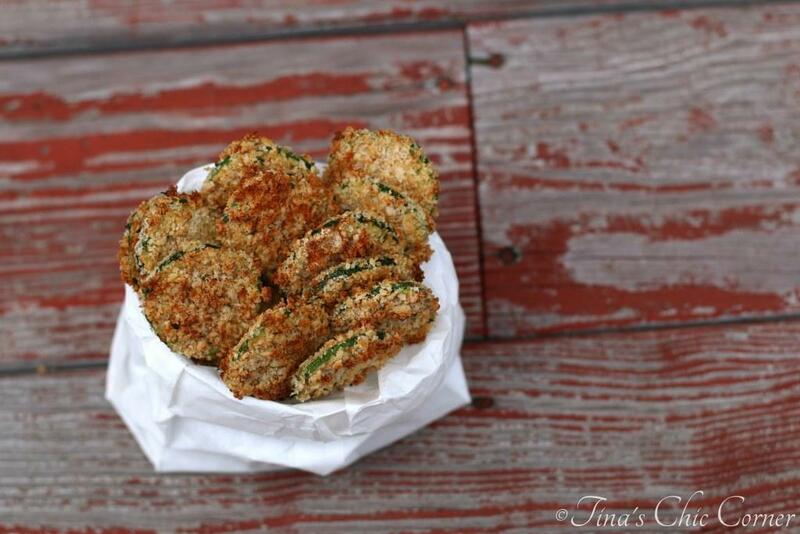 Here are some other zazzy zucchini recipes. Mmm.. I can’t wait to try this one out! This recipe sounds incredible, Tina! 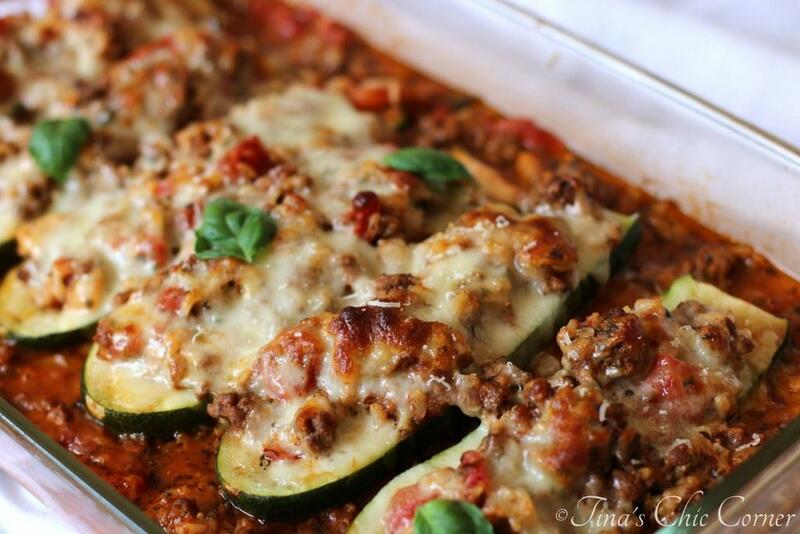 I’ve never thought of making stuffed zucchini into a main course, so I’m loving this dish! 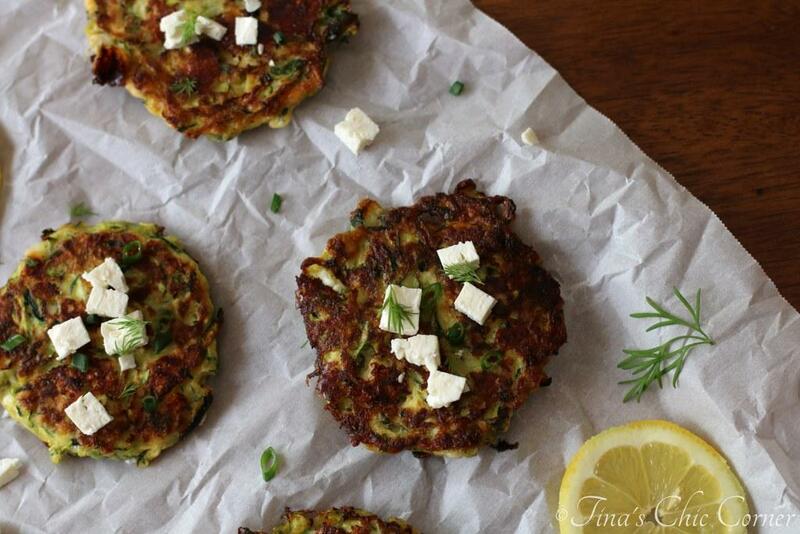 Such a great way to use up all the extra zucchinis I always seem to have around my kitchen! This is so worth the time, looks amazing!! Oooo I love that the zucchini also sits on a bed of the filling! That’s a fantastic idea! This dish sounds delicious! I have never made stuffed zucchini yet have seen so many versions. 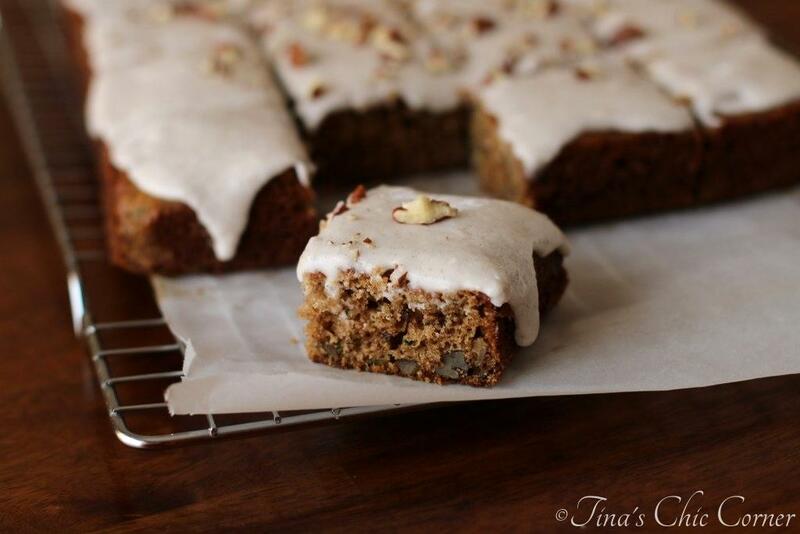 Tina this one looks super delicious, I need to make this soon. Now, truth be told, I’m not a fan of zucchini unless it’s dressed up to kill like this little recipe. It does look good. Tis the season to use up the zucchinis especially if you have your garden. My mom used to also make something similar to yours but now where as beautiful as yours. I love this dish as it freezes great too. You are very kind. Thanks Bam! Yum! Going to go look at your spicy zucchini chip recipe, too! Another zucchini winner! Loves like a perfect weeknight meal to me. Pinned.